Coming to Symphony Hall – Join Grammy-nominated songwriter and piano sensation. Jim Brickman for “A Joyful Christmas” holiday treat! Jim Brickman delivers the sound and spirit of the season with carols, classics and original songs on his annual holiday tour. Holiday music brings yuletide memories to life as Brickman helps you escape from the holiday hustle-bustle and keeps your days merry and bright. 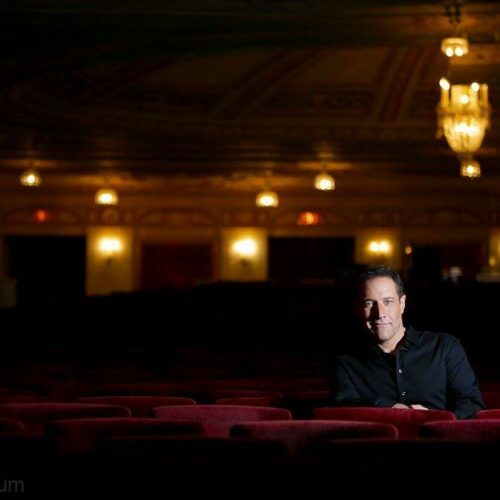 Bring your family, friends or that special someone and make Jim Brickman your new holiday tradition. Yee Haw’s and Ha Has featuring Paul D’Angelo and Lexi James – Comedian Paul D’Angelo and Nashville recording artist Lexi James will be co-headlining a “Yee Haws and Ha Has” event for a night of hilarious stand-up comedy and sensational country music. Comedian Paul D’Angelo has been headlining A-List comedy clubs around the country for over thirty years, entertaining hundreds of prominent corporate clients and opening for over sixty international stars such as Aretha Franklin, Ray Charles, The Beach Boys, Chicago, Tony Bennett and Tom Jones. He co-starred in the Showtime movie, ‘The Godfathers of Comedy’ and is the author of two multiple award-winning books, ‘Stories I Tell’ and its sequel, ‘More Stories to Tell’. As a New England front-runner in Pop-Country music, singer/songwriter Lexi James has amassed more than 17,000 Facebook fans in her short career. She’s toured up and down the Northeast and beyond with her message of feel-good, be yourself lyrics paired with a soulful vocal performance. Lexi James has shared the stage with country legends such as Charlie Daniels Band and Brad Paisley. 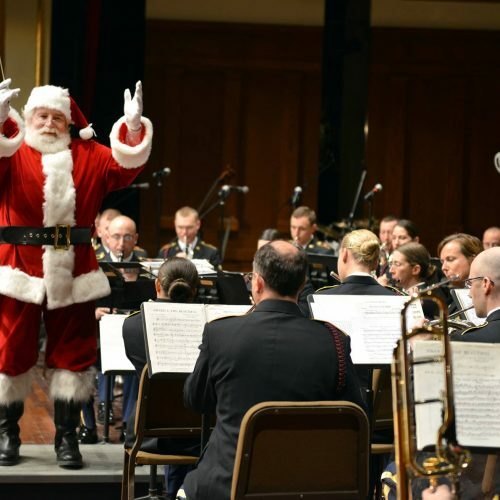 The Spirit of Springfield proudly presents a FREE holiday concert by the 215th Army Band of the Massachusetts Army National Guard on Sunday, December 9th at 2pm in Symphony Hall. Tickets are available at Big Y World Class Markets, 1350 Main Street Security Desk, and the William C Sullivan Visitor Center. Join the Springfield Symphony Orchestra for a special Holiday Celebration featuring 2018 winner of NBC’s The Voice, Brynn Cartelli, Grammy-nominated singer-songwriter, Mary Lambert, and many more! This unforgettable holiday concert is the perfect way for families to start their seasonal festivities early. In addition to these special guest artists, the audience will hear selections from the Springfield Symphony Chorus and the Children’s Chorus of Springfield, as well as, our own rendition of popular holiday works by the Trans-Siberian Orchestra. Albany Berkshire Ballet (ABB) will present its annual tour of the holiday classic The Nutcracker. The production was choreographed by Artistic Director Madeline Cantarella Culpo. Sets and scenery were created by theater and movie set designer Carl Sprague, a Stockbridge native, and costumes were designed by Rita Watson and Victile Donahue. The Nutcracker will feature local dance students in special children’s roles alongside the professional dancers of the ABB. This year’s company includes dancers from around the United States, as well as, international countries. A holiday favorite, The Nutcracker tells the story of a young girl, Clara, and the magical dream she has one Christmas Eve. Set to Tchaikovsky’s timeless music, the story of The Nutcracker follows the adventures of Clara and her Nutcracker Prince as they conquer the Mouse King and embark on a magical journey to The Land of Sweets. Moondance: The Ultimate Van Morrison Tribute Concert – One of City Stage’s sold-out shows for the past two seasons, Moondance returns by popular demand. 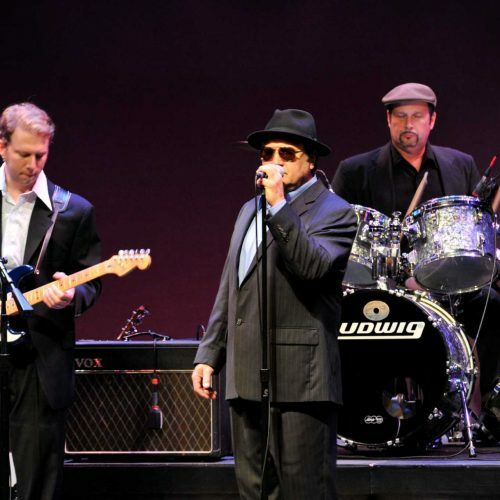 This is the ultimate Van Morrison Tribute Concert and features classic tunes like “Brown Eyed Girl”, “Moondance”, “Domino”, “It Stoned Me”, and “Into The Mystic” – just to name a few. Packed with one Van Morrison classic after the next, be sure to get your tickets before they’re gone!